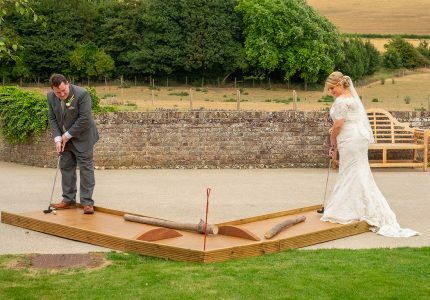 Clients of our Lawn Games Hire Company often asked if we had anything that would keep their guests entertained at your wedding. 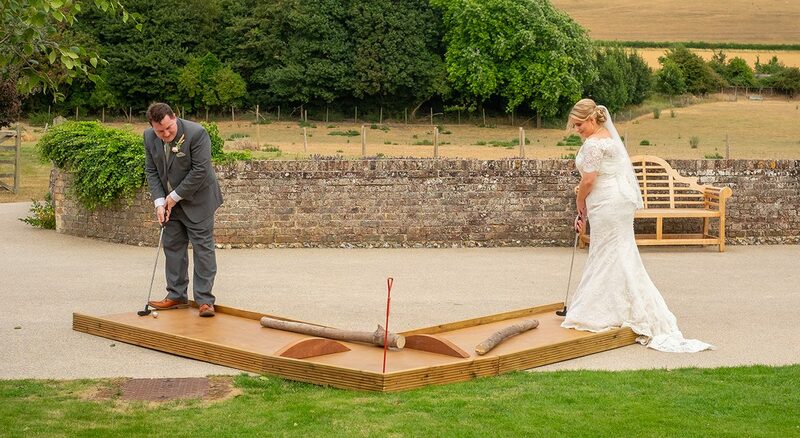 One of the many requests are unusual lawn games. Making our company uniquely different. We love to stand out from the crowd with our range of unique games. 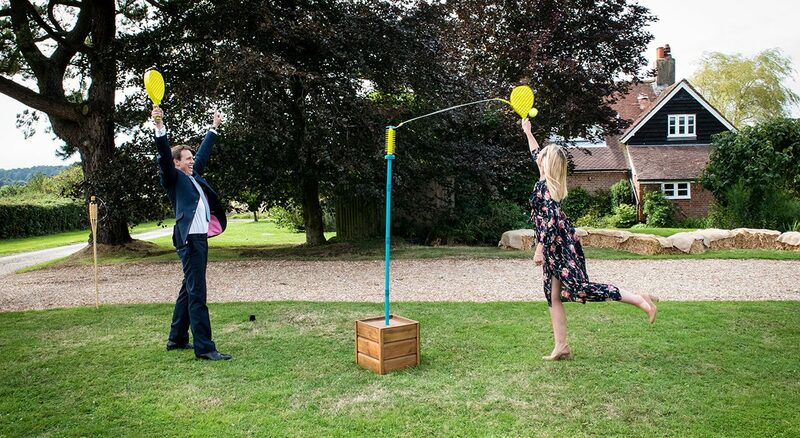 Our lawn games make for a fun filled wedding making your day even more memorable for all the right reasons. 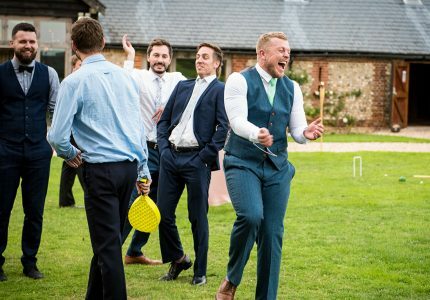 The Games are designed with creativity and fun in mind helping to break the ice between families and friends over a game or two , and we don’t just mean the children! Adults love them too!! Keeping everyone entertained. We have large range of games to choose from, some are unique to us. 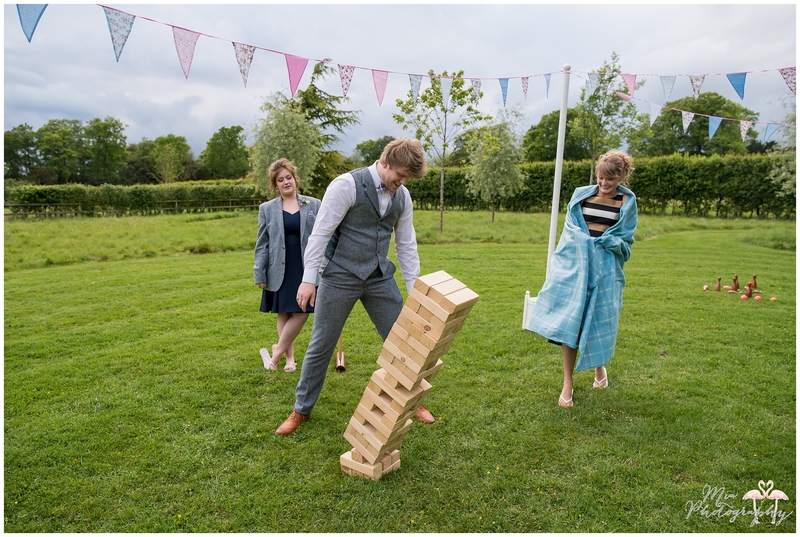 Our Games help to create the backdrop for a entertaining wedding for your guests to enjoy. Games always bring everyone together with fun and laughter along the way. Who doesn’t like to be a big kid anyway. These games help making a perfect excuse to play , relax and enjoy yourself. 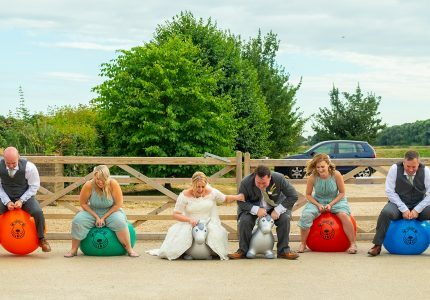 Get in contact if you what us to help to create a fun filled wedding . That everyone will talk about.